Disclosure: I received a Epson LabelWorks Printable Ribbon Kit to facilitate this review; all opinions expressed are my own. We've been enjoying Nia's nightly devotional her grandparents gave her for Christmas, and she's very committed to remembering to read it so we created a bookmark for it! 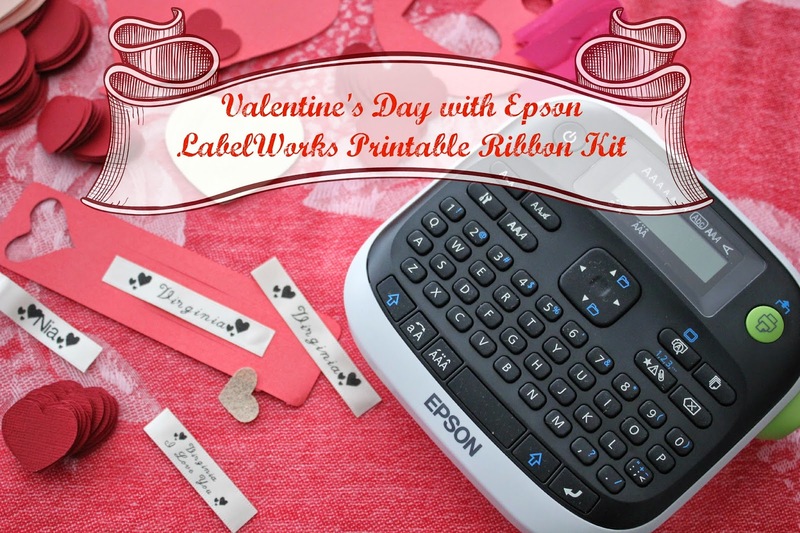 The Epson Printable Ribbon Kit is available on Epson.com and comes with two 1/2" wide ribbon cartridges with refills available at OfficeMax (in store and online), Amazon.com and Staples.com and can also handle sticky labels, iron-on labels and glow-in-the dark labels as well. The complete kit retails for $69.99 and just the printer for $39.99. 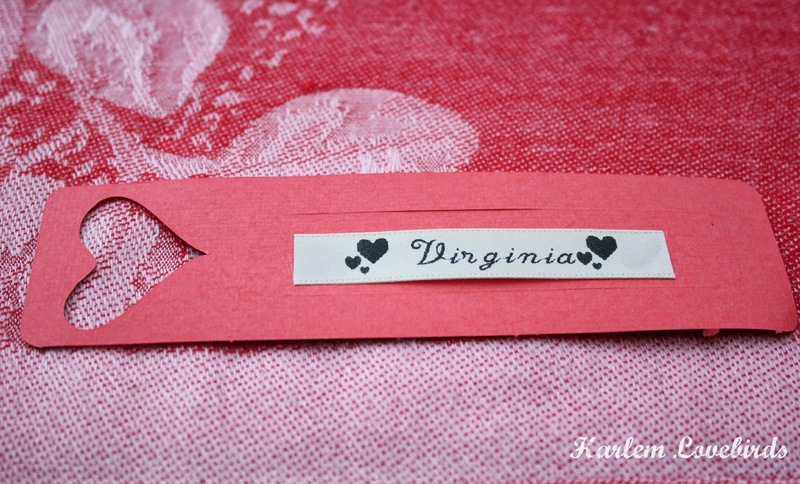 Date night out is often hard for parents of young kids, so how about a Valentine's Day Chinese take-out dinner in with homemade fortune cookies or a countdown to Valentine's Day using fortune cookies like this pin? You can put fun messages inside! Nia's PK4 teacher sent home a print-out of her classmate's faces to attach to each Valentine which I think is an awesome idea! While she doesn't know how to read yet this made it very easy to cut and paste the pictures onto our tried and true GoGo squeeZ Valentine's Day covers (hooray for a no-candy Valentine! ), but perhaps next year we can print out the names on ribbon and wrap them around the tops of the GoGo squeeZ! 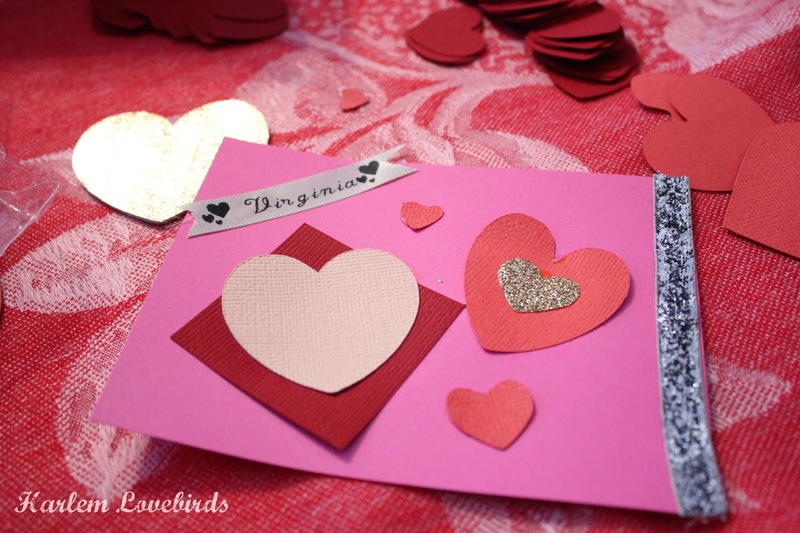 Do you have a go-to Valentine's Day craft you enjoy doing with your family?